Produced by ( Velenosi - MARCHE ). 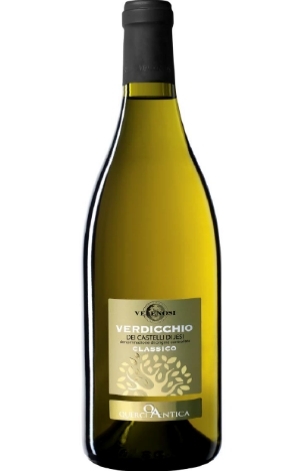 The lively green-apple acidity of this crisp, brilliant, straw-yellow wine sparkles in your mouth, yet is delicate enough not to dominate the underlying hints of honey and spice. The grapes are hand-picked in the cool of the morning to preserve their natural aromas and acidity. It’s summer in a glass.